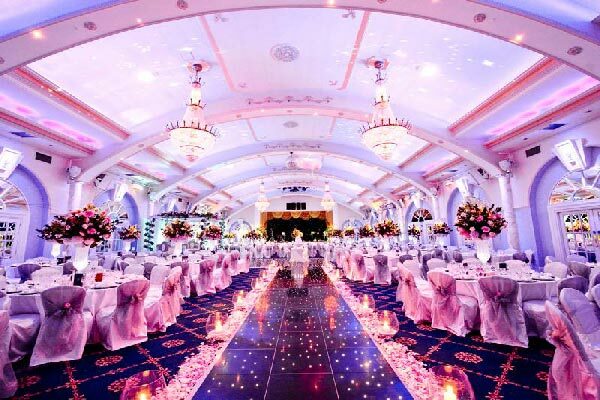 Make a grand entrance the right way. 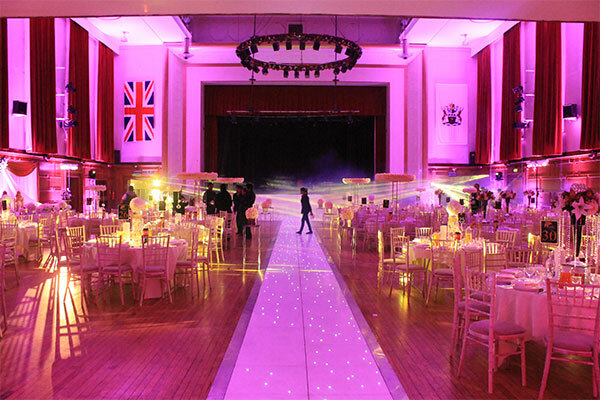 Our LED Walkways are perfect for Weddings, Parties Events and Exhibitions. 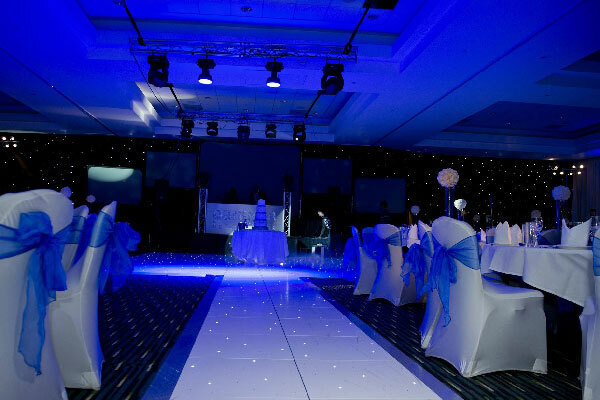 Our LED Walkways are available in a variety of colours, sizes and shapes to effortlessly fit in with your event. 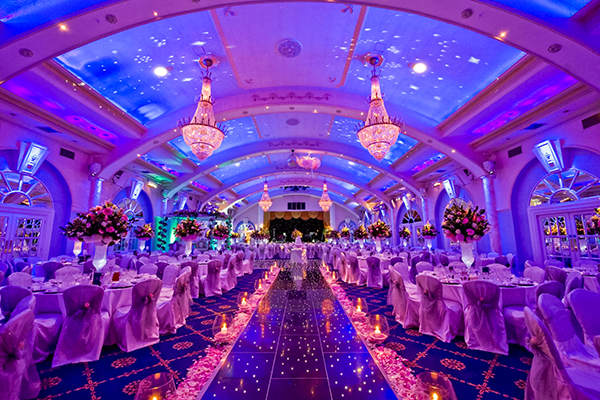 The starlit LED Dance floor is a great addition way to make any entrance spectacular. 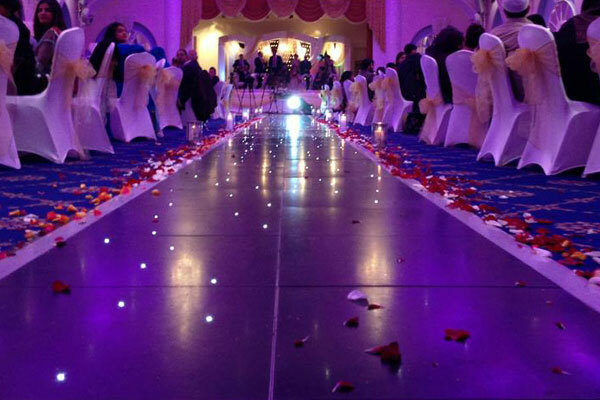 Our Led Walkways are available in black/white and mixed combinations. 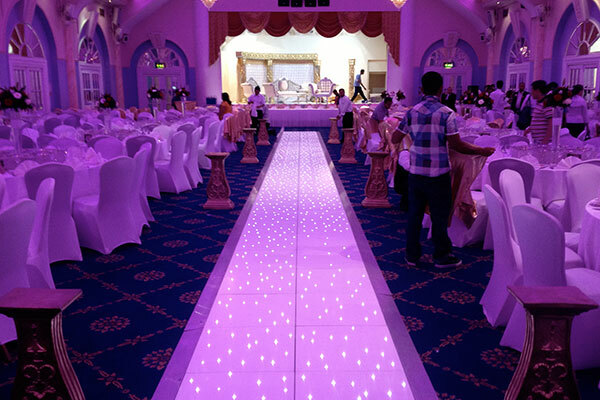 Replace the old carpet walkways with our latest trend setting Led Walkways. The Led Walkway can be used in many different modes, controlled by a hand held remote, you can adjust the walkways to be static or choose from one of the twelve changing patterns.